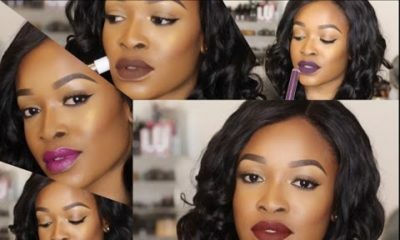 BN Beauty: #WishlistIdeas Poised by Suliat shares her Top 5 Fall Lip Colours… Perfect Gifts for Beauty Lovers! 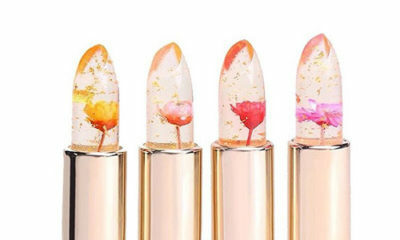 BN Beauty: Could Real Flowers in Lipsticks become a Spring Summer Beauty Trend? 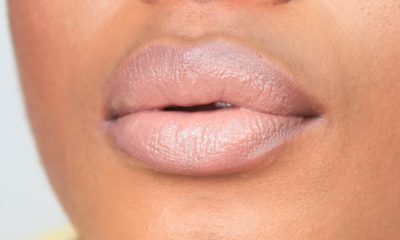 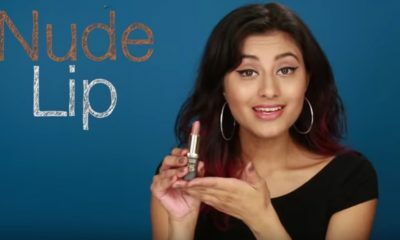 BN Beauty: Ladies, What does Your Lip Colour Mean?